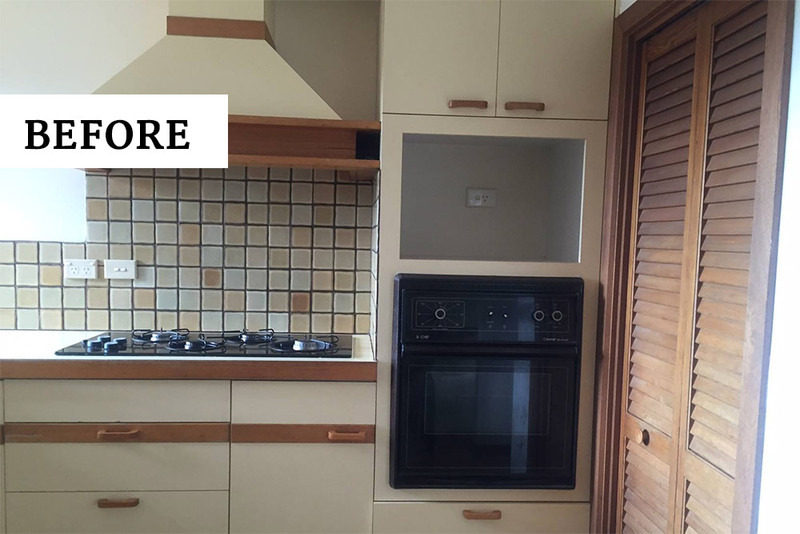 Now this is a transformation, check out the before and after! 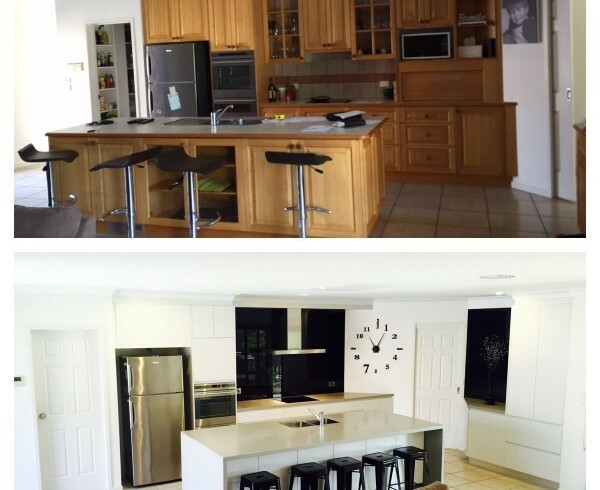 Our awesome clients have been enjoying their lifestyle kitchen for some time now, as it was installed earlier this year. A near square kitchen is often hard to photograph, the panorama pics below are fantastic.